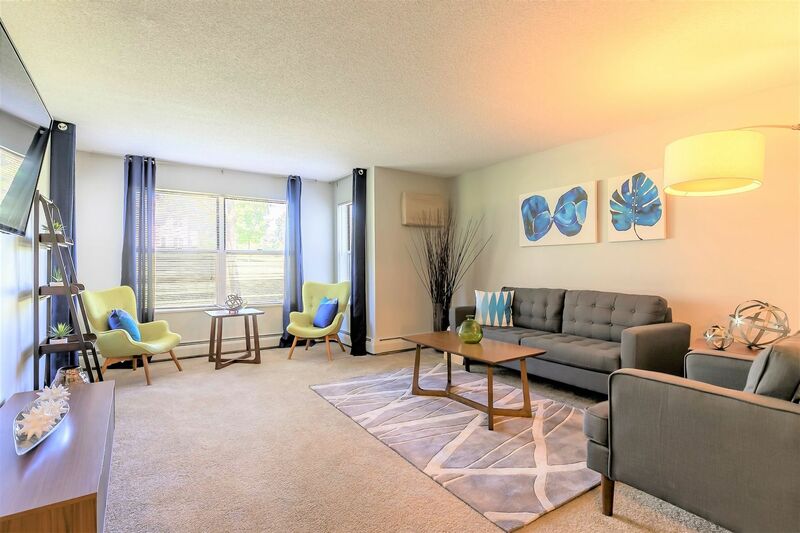 Introducing Hampshire Hill Apartments, in Bloomington, MN where you will find a peaceful and private setting featuring contemporary studio, one, and two-bedroom apartment homes. Each apartment home is packed with the style and unparalleled space designed to make your life easier. Our all modern apartment homes boast sleek, shaker style cabinets, faux wood plank flooring, stone-look countertops, ample closets, extra storage, and unique floor plan layouts to fit any lifestyle. Our park-like setting puts you in a central location near the Mall of America, MSP airport, and nearby biking and hiking trails. 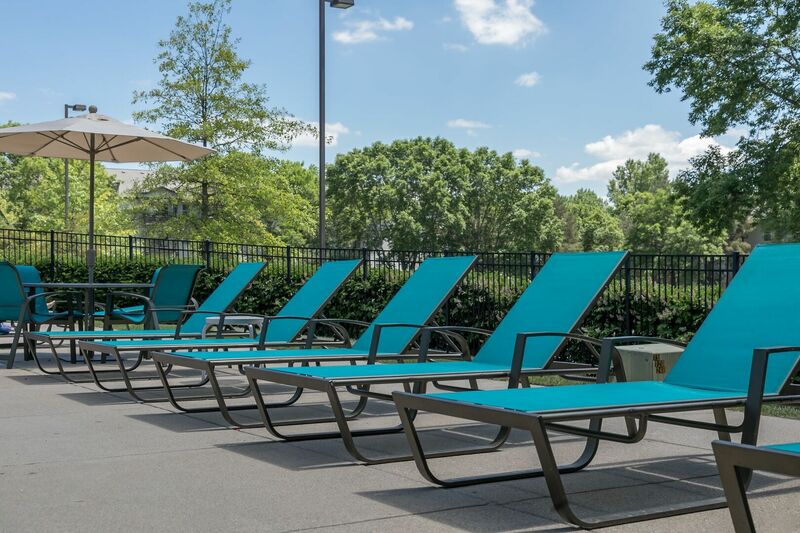 Enjoy our 24-hour, professional-grade fitness center, outdoor pool, off-leash dog park, and plentiful places to stroll or relax outdoors. Live a convenient, maintenance-free lifestyle in an environment designed around you. Live at Hampshire HIll. The right place. The right price. Right now. Schedule your personal tour today. We look forward to meeting you. Shop, dine and play! 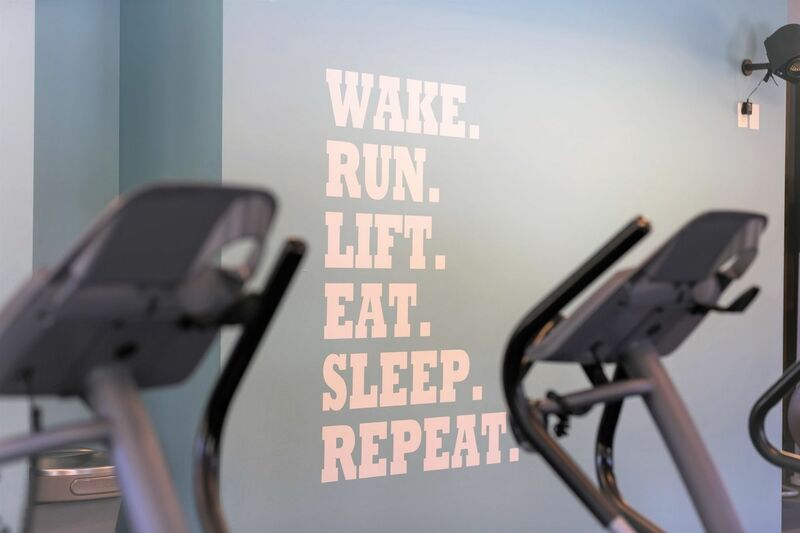 Experience all that Hampshire Hill has to offer, just steps from your door. Live in a fresh new community with cutting-edge design, incredible amenities, and engaging social spaces at our Bloomington apartment homes. Discover a whole new world from our convenient location. 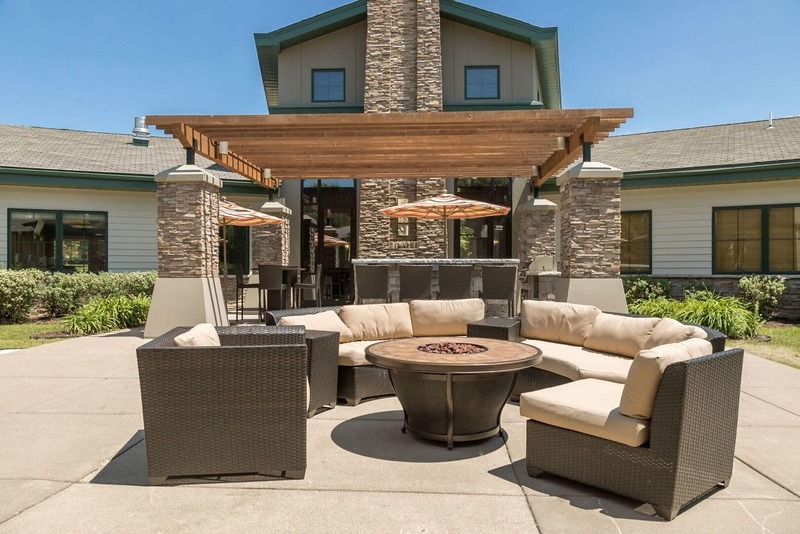 Located near dining entertainment and local nightlife, our apartments in Bloomington are centrally located and easy to get to. Copyright © 2019 Hampshire Hill. All rights reserved.